Add the vegetables to a large mixing bowl and make the dressing in another bowl or a mason jar. Just add all the ingredients and mix. Pour dressing over the vegetables, stir to combine, cover and refrigerate for a day or two. If you have too much dressing, add extra grated carrots and extra celery. 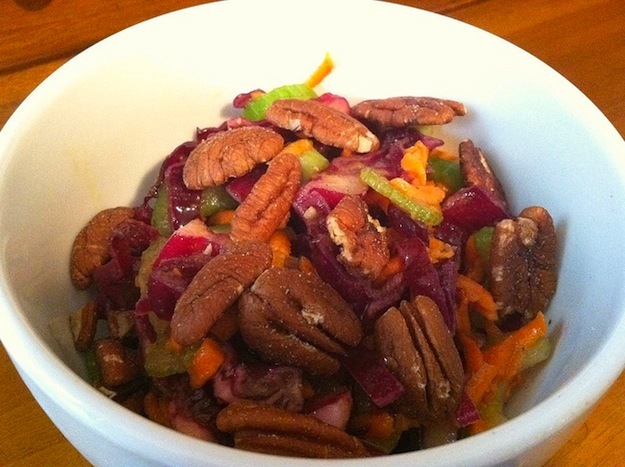 To make a more substantial salad, add a handful of pecans to each serving. Adapted from “Raw Vegetable Salad” in Martha Meade, Modern Meal Maker (San Francisco: Sperry Flour Co., 1935), 317 and “Celery Seed Salad Dressing” in Louise Bennet Weaver and Helen Cowles LeCron, A Thousand Ways to Please a Husband with Bettina’s Best Recipes: The Romance of Cookery and Housekeeping (New York: Blue Ribbon Books, Inc., 1932), 85. 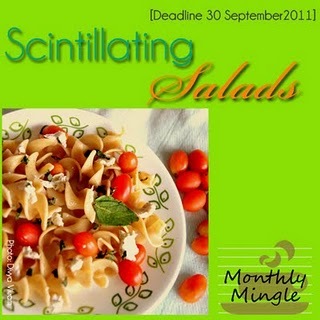 I'm contributing this salad to Monthly Mingle, created by Meeta at What's For Lunch, Honey? and hosted this month by Divya at Dil Se.. Speaking of technicolor fun, A Date with Judy is a super-cute technicolor musical starring Jane Powell and Elizabeth Taylor as high school frenemies and Wallace Beery as Powell's businessman father, who takes dance lessons from Carmen Miranda. That's pretty much all you need to know. It's thoroughly enjoyable; just sit back and relax. 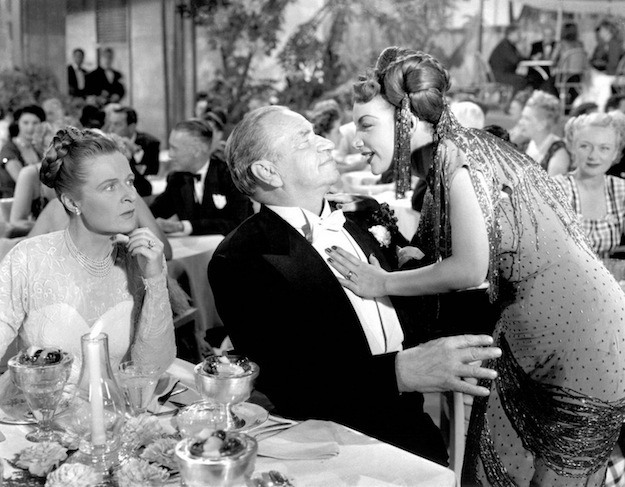 In this clip from the film, Carmen Miranda performs with Xavier Cugat and his Orchestra and wears some fabulous platforms. Her outfit reminds me of my salad! Your salad is a good example of eating the rainbow. Carmen's shoes are to die for! Mmmmm...I love red cabbage! Well, I love all cabbage. This looks so tasty and perfect for right now. I am going into the kitchen right now to make this salad (all I am missing is the celery). I looooved the Carmen Miranda clip. Some of her songs would be fun to do Zumba to. I don't think it will suffer too much without the celery. I ended up adding 1/2 a head of green cabbage to it this morning, because some of the dressing had pooled at the bottom of the bowl since yesterday--it's a bottomless salad! Very beautiful images that combine with your post. 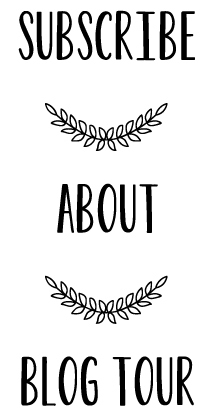 if you like poetry, I invite you to my blog. Yummy looking salad (I love cabbage and pecans and the dressing sounds wonderful) and I would love to still be able to wear shoes like Carmen Miranda's! This is one great looking salad - and a Carmen Miranda clip has my vote any day. Love Carmen - She was a hoot. LOVE those shoes and that glittery top. A DATE WITH JUDY was a fun film. HAven't seen it in many years, but I remember it fondly. What a terrific cabbage salad! I love that it's a make-ahead recipe, healthy and flavorful.